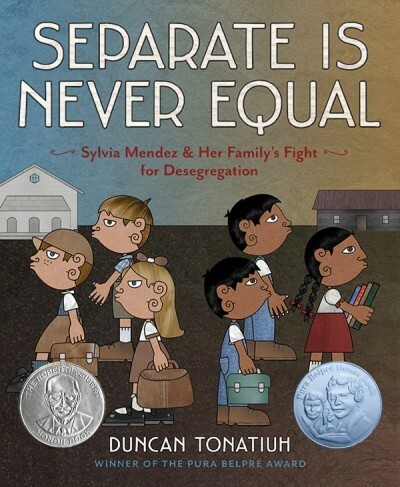 In 1946, almost 10 years before Brown vs. Board of Education, Sylvia Mendez and her parents helped end school segregation in California. An American citizen of Mexican and Puerto Rican heritage who spoke and wrote perfect English, Mendez was denied enrollment to a "Whites only" school. Her parents took action by organizing the Hispanic community and filing a lawsuit in federal district court. 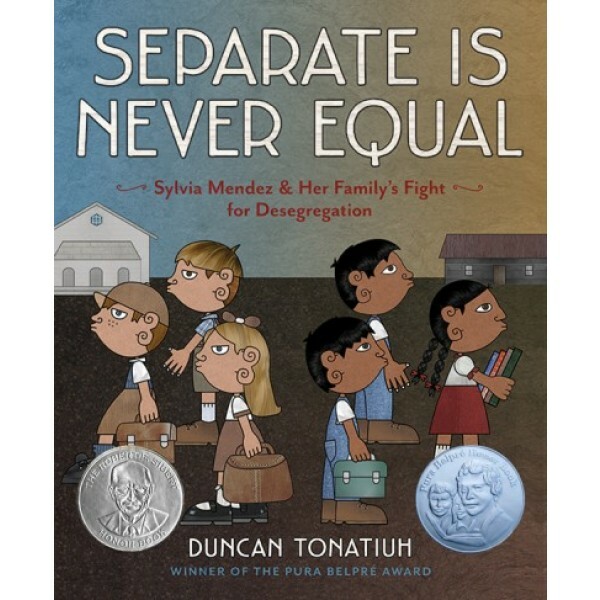 Their success eventually brought an end to the era of segregated education in California.